Help the environment while marketing your own business! A win / win you can feel great about. 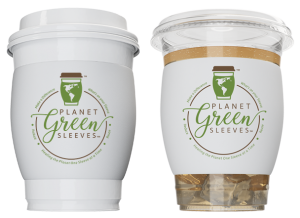 Planet Green Sleeves has developed a reusable product designed to replace the disposable hot/cold beverage sleeve on every disposable cup of coffee or tea. We’re aware no product alone can solve the problem of wastefulness. Nevertheless, raising awareness and consciousness derived from this environmentally responsible product will give people an easy way to help the planet. With your help of introducing Planet Green Sleeves onto the marketplace, we’ll have reached our dream of creating a cleaner world for years to come. We are hoping companies will choose this form of advertising to give them out at trade shows or as gifts to create customer loyalty as well as employee loyalty thus creating a more conducive form of advertising that is better for our future and the environment. Essentially, by placing this very Sleeve in the hands of your customers and clients you have a walking billboard with your name or brand on it being walked around with every use. Now that is good use of advertising dollars. Coffee Baristas across the nation supply a disposable one time use cardboard sleeve as a courtesy for the customer. Could the saying…” Good advertising dollars gone to waste” be more literal? One company alone in the United States prints over 200 Million corrugated cardboard sleeves with advertising/logo designs. Sadly, those cardboard sleeves help generate 45 million pounds of landfill waste. 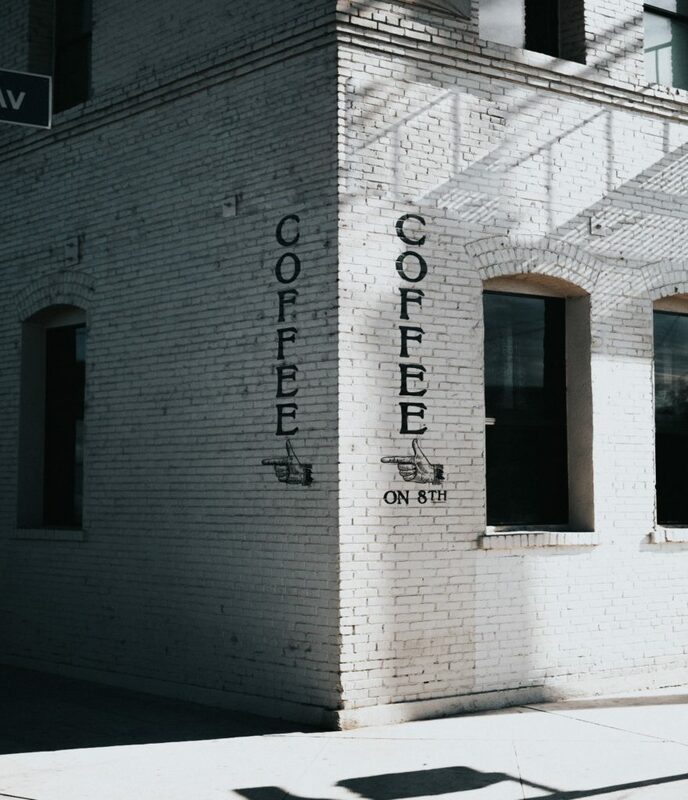 Fortunately, Coffee Houses are pressing forward at an unprecedented rate in fair trade and insuring their coffee is sourced in an environmentally, socially, and economically sustainable manner, this includes the merchandise on their shelves and about the way in which these products are made. 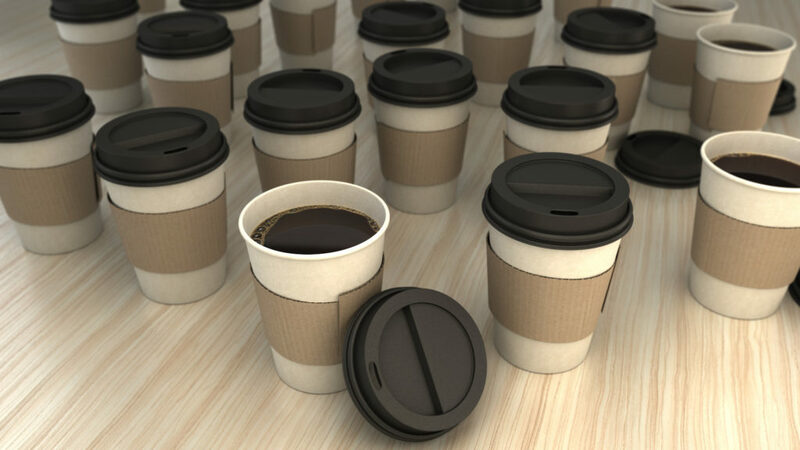 The US population consumes about 400 Million cups of coffee per day or equivalent to 146 Billion cups per year making the United States the world’s largest coffee consumer, 54% of the population of the US drinks coffee daily spending an approximated 9.2 Billion dollars in the retail sector. Could there be any better product that reaches half of the population on a daily basis than this? Wholesale orders will be a big part of our business. We will approach retailers, businesses and coffee chains domestic and international to purchase in large volumes. If you are interested in Wholesale, please contact us for preferential pricing. 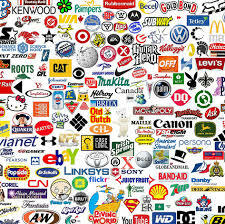 As a wholesale buyer, your company will have the opportunity to network, promote, advertise and/or sell this product. 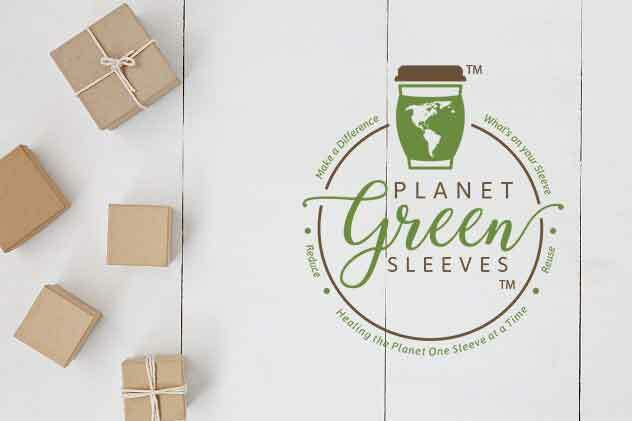 If your goal of expanding your cliental, improving customer relations and creating employee loyalty along with adding an additional revenue stream directly within the organization, there is NO better company to partner with then Planet Green Sleeves to accomplish this. Join the movement if even one sleeve at a time! We love hearing from visitors and welcome any questions or comments you have. Note: Image size cannot exceed 100 MB in order to ensure proper placement and quality of your design on the sleeves. If you have questions, please don’t hesitate to contact us. *If a low quality image is submitted, we cannot guarantee high quality prints. 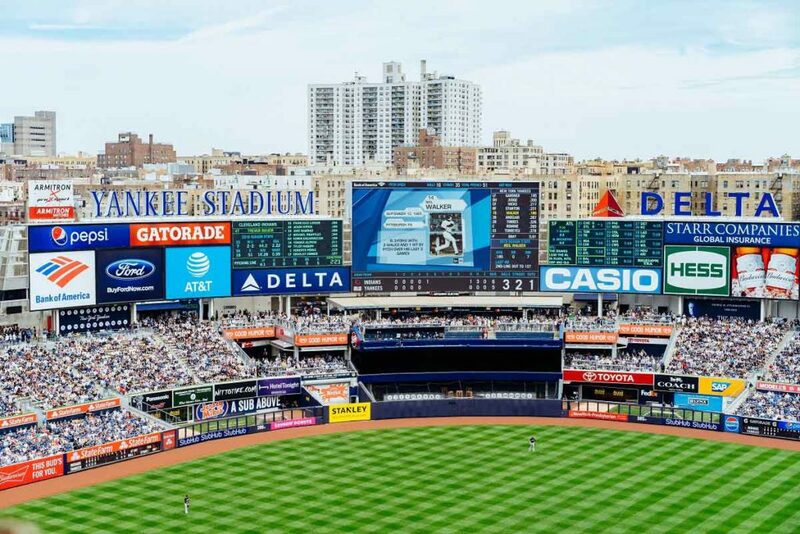 If an image looks pixelated on screen, it will print pixelated. *I acknowledge that if I submit low quality image , a high quality print cannot be guaranteed. By checking this box you acknowledge that you have the express written consent to use the image and are not infringing on any Trademark, Copyright or IP.